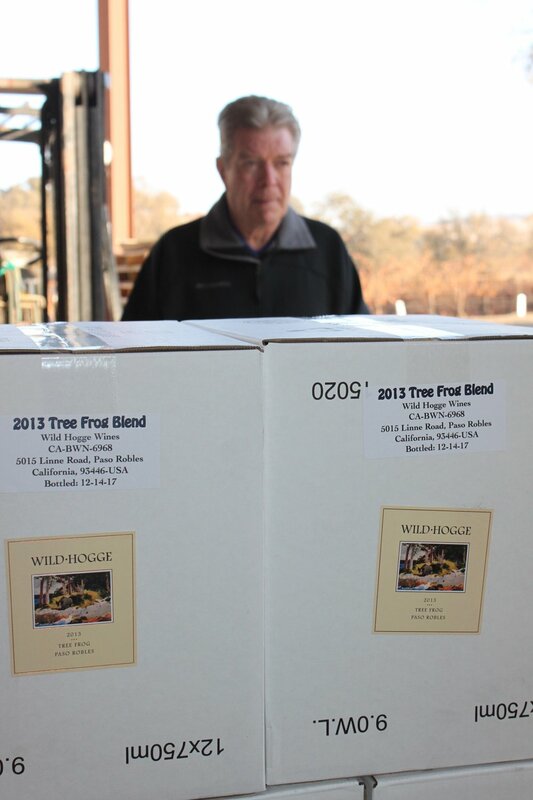 Our Wild Hogge 2013 Tree Frog blend was bottled early yesterday morning! This Syrah/Cabernet Sauvignon blend continues to be our most expensive wine. This vintage has been aged in oak barrels since 2013 and will age in the bottle for a year or two before we release it. Patience pays off! Older PostOur 2017 harvest is complete with wonderful looking fruit.